All CGC Members and the community are invited. Please bring some food to share. CGC will provide coffee, tea, sparkling water and lemonade. 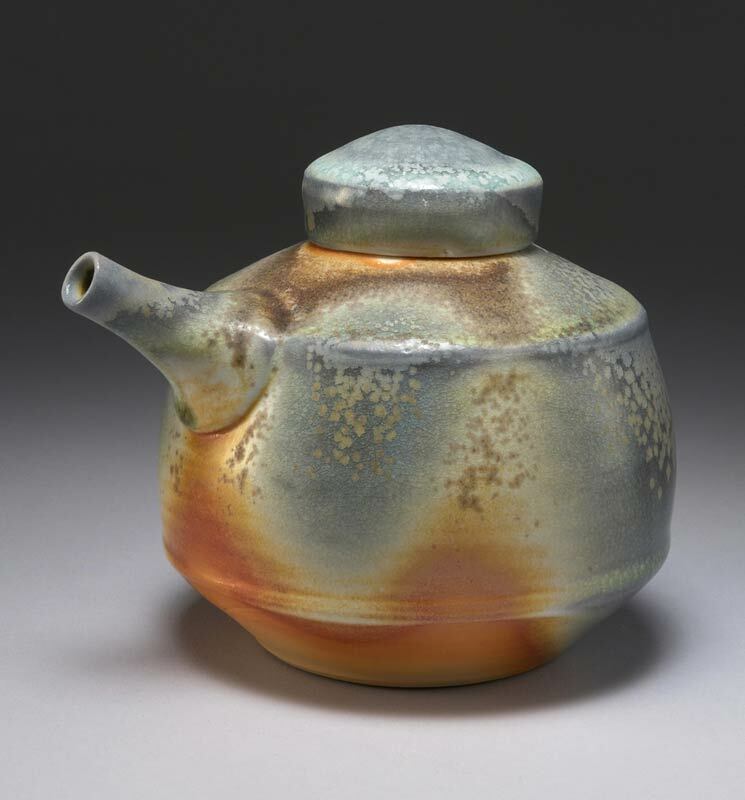 Saturday, February 20, 9 a.m. – 4 p.m.
Sunday, February 21, 9 a.m. – 2 p.m.
Stephen Mickey, retired ceramics professor at Mt. 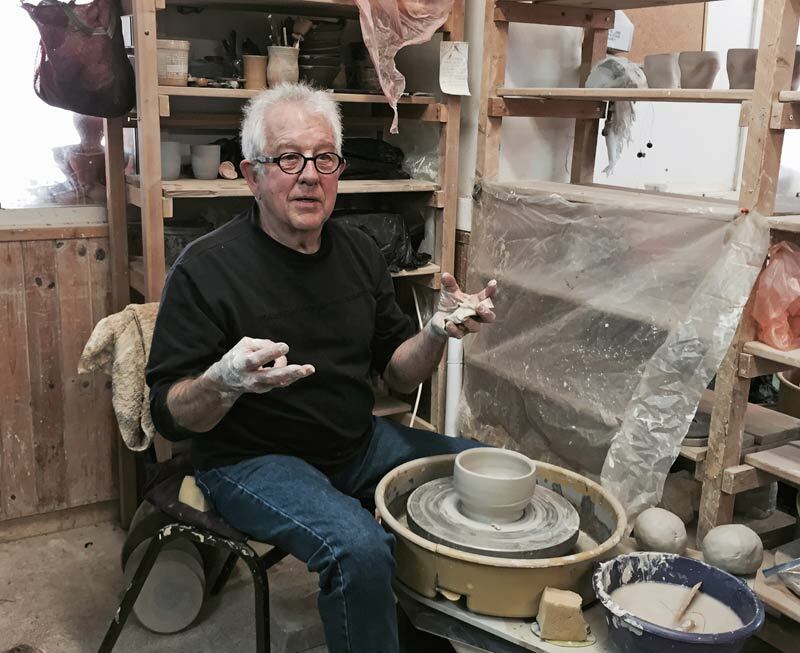 Hood Community College, presents a workshop entitled “Hands of the Maker.” The goal of the workshop is for fellow potters to realize what their work means to them. 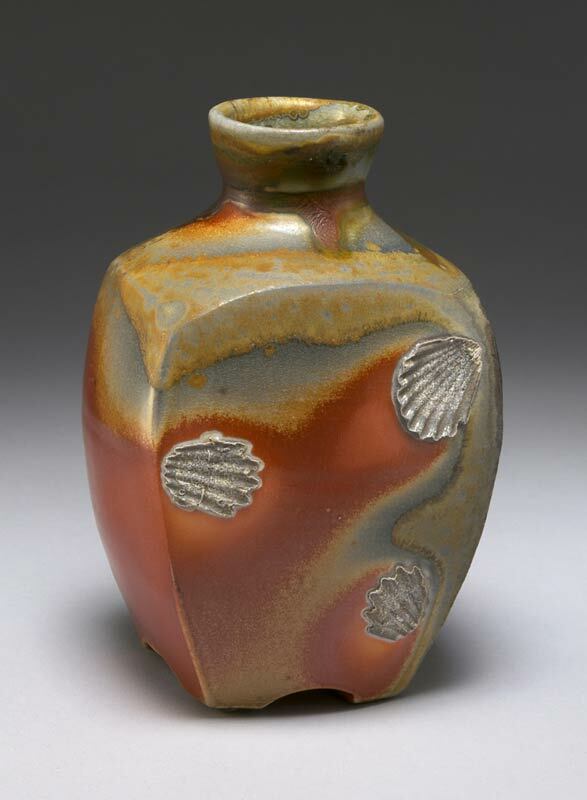 Not only does he believe the work has utility, he also believes the work has meaning in terms of personal expression. 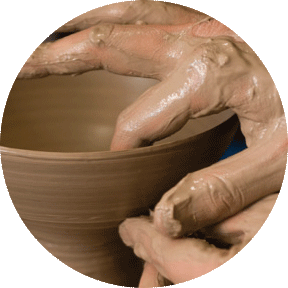 Join us for a hands-on exploration into content, generosity, and spontaneity of pots at their best. 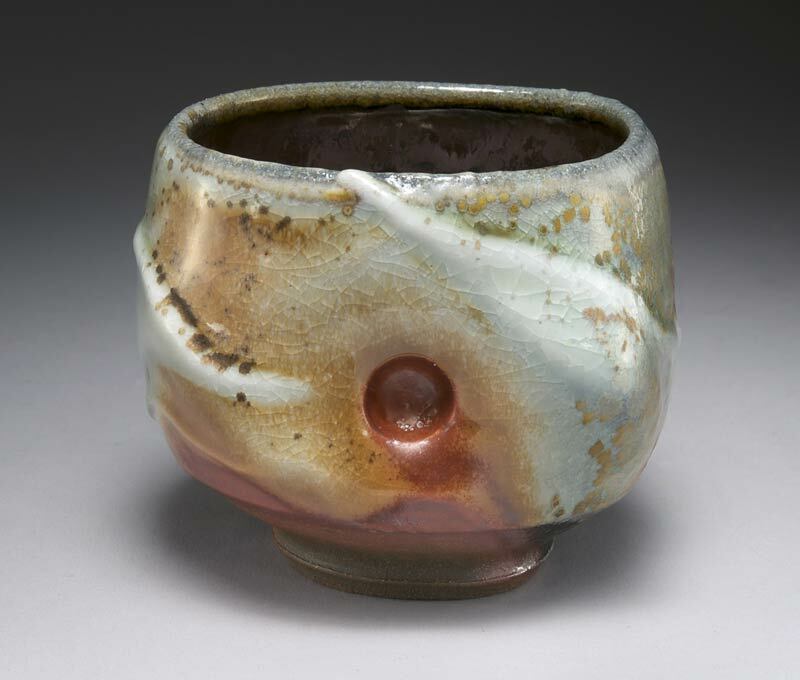 Next Next post: Michael Gwinup Raku workshop April 2016!